Nowhere in the world is fine food approached with more reverence than in France. Drawing upon this rich culinary heritage, French Country Waterways’ chefs skillfully blend classic cooking techniques with the current trend to lighter, healthier cuisine. The results of this synthesis of styles are fresh, creative dishes which are equal to any from the best kitchens in France. From our Continental breakfasts and buffet lunches, to our four – course, candlelit dinners, each meal is a celebration for the senses. Fresh breads and buttery croissants are brought on board each morning, still warm from the village bakery. Local farmers’ markets en route supply ingredients for colorful salads and savory tarts. Creamy, farm-produced cheeses, prime meats and fish, and garden-fresh fruits and vegetables provide inspiration for a medley of tempting menus. 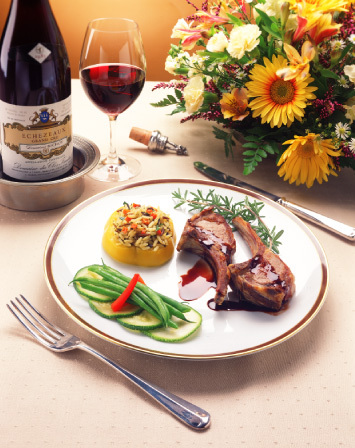 Without wine, no French meal would be complete. 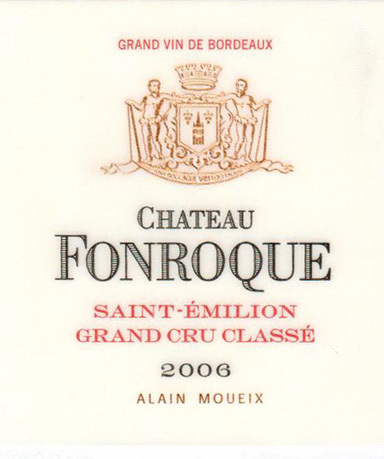 During the cruise, you will be offered more than two dozen different wines, representing many of France’s major wine growing districts. 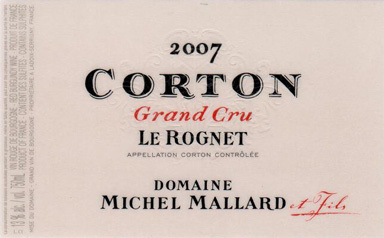 Our wines are chosen for consideration directly from the properties of the growers, and the final list is selected during an annual tasting of over two hundred, estate-bottled labels. 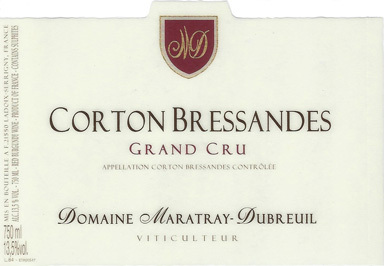 More than half of our wines will bear well-known labels from Grand Cru and Premier Cru vineyards, such as Gevrey-Chambertin, Meursault, and Puligny-Montrachet. 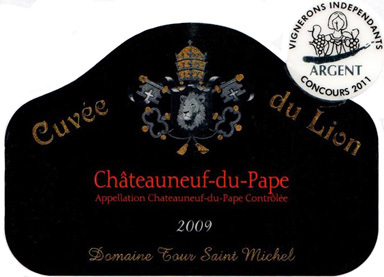 You will also be introduced to wonderful vintages from distinguished, family-owned properties whose limited production is rarely sold for export. Drawing from this rich and varied selection, each French Country Waterways cruise offers the perfect opportunity to sample and compare the noble wines of France. The opportunity to dine ashore has become a highlight of each French Country Waterways cruise. In Burgundy, Alsace, Champagne and the Upper Loire, the most celebrated restaurant near each cruise route has been selected as the setting for this elegant evening. 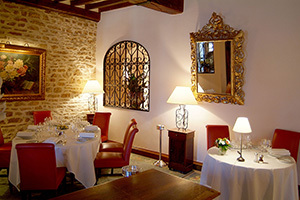 The superb cuisine at each property is artfully prepared by some of France’s most acclaimed chefs. All have been awarded the coveted stars of the Guide Michelin. At each property, the chef will propose a special menu featuring the finest choices from his kitchen. Passengers on Adrienne and Esprit will enjoy refined Burgundian specialties at Lameloise in Chagny. 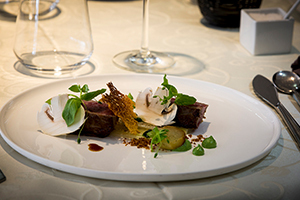 Guests of the Horizon II will sample the culinary artistry at Côté Jardin in Gien. 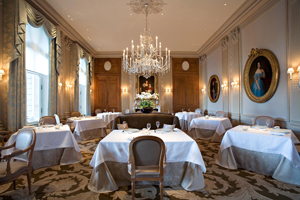 Passengers on Nenuphar will be dinner guests at the renowned Les Crayères in Reims. 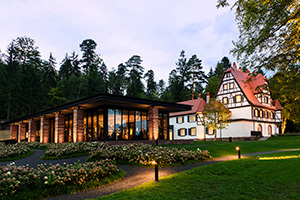 Guests of the Princess will dine on the sublime cuisine at Villa René Lalique in Wingen-sur-Moder.